Maintaining a clean home is an important factor in your family living a happy & healthy life. Sprayway has manufactured aerosol products since 1947. 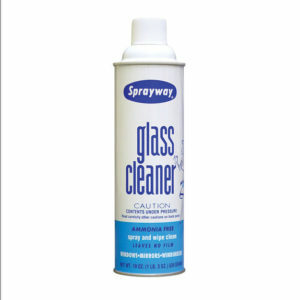 Sprayway has since then become an innovative industry leader, and its Sprayway Glass Cleaner is recognized as “The World’s Best.” From automotive detailing to industrial maintenance, whether it is a detailing wax or an industrial lubricant, Sprayway provides wide-ranging industries with the products they need. 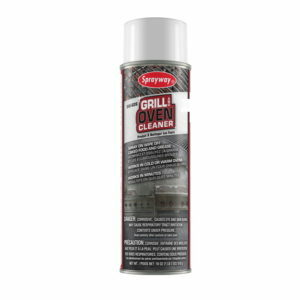 At Cardy Vacuum, we carry a selection of Sprayway cleaning products. Come in today to our East or West end locations.